We're changing the way the world does their business. 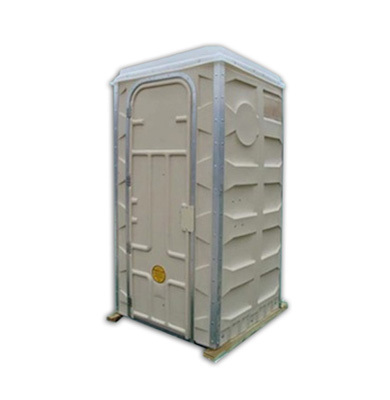 For decades, the porta potty was the only option. The basic model, basic functions, that was it. Today, we give our customers options. 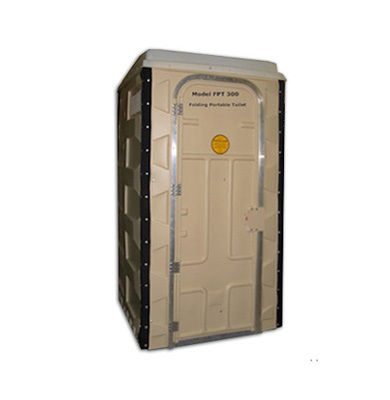 From a basic Porta John®, to an upgraded portable restroom, all the way to luxurious portable bathroom trailers. Finally, the option is now yours. We didn’t stop at toilets. 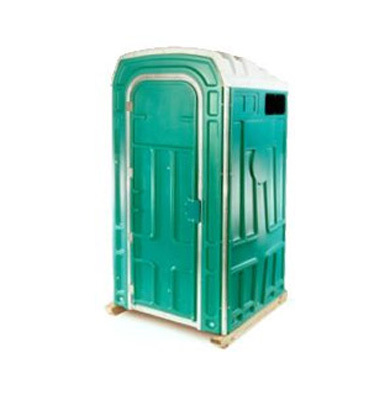 We’ve become the leading supplier in hand wash stations, and portable showers. We can cater to any event, large or small. Whether you need one unit, or one hundred, we can supply your demand. We offer the highest quality products, and the absolute lowest prices. Browse our products, and give us a call today, toll free 1-800-205-9134. 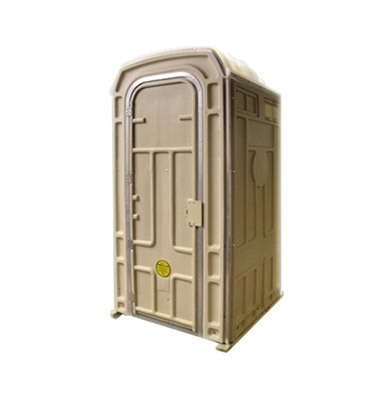 We can give you a custom quote that fits your budget and sanitary needs. Don’t see what you need? We do custom work including trailers and independant buildings. Our mission is to provide world class products and world class customer service while keeping our prices affordable. Public sanitation has been at a standstill for the last several decades. It’s time to change the way we do our business.